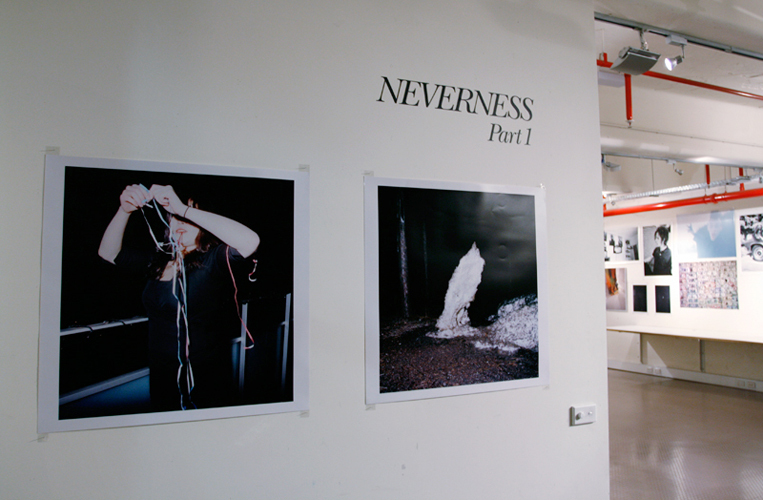 Neverness Part 1 - Right Angle Studios, Melbourne, May 30 (One Night Showing) 2008. 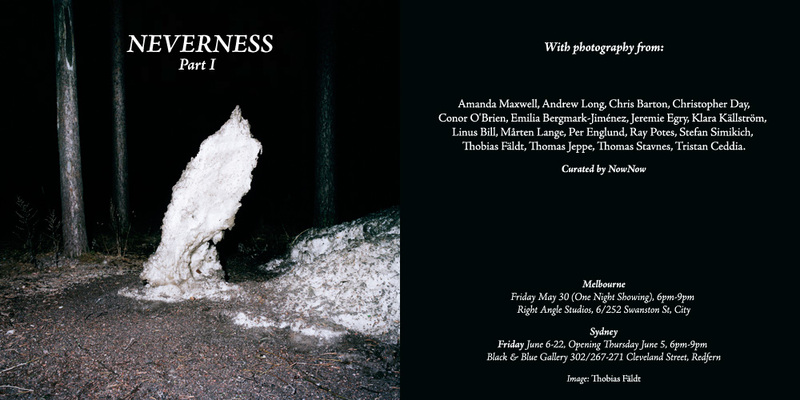 Opening Reception May 30, 6:00-9:00 pm. Australia.